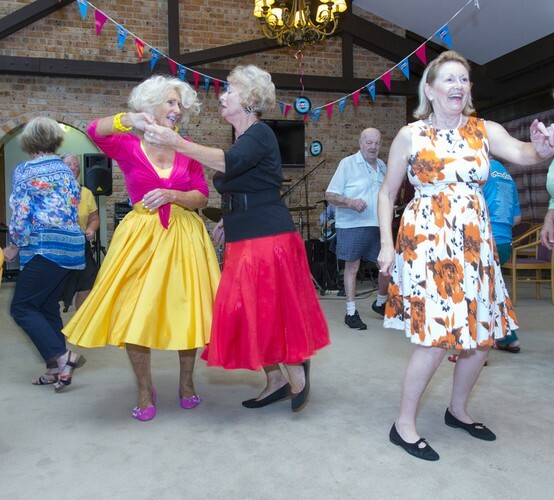 Leading local retirement community Aveo Domainé will transport back in time as it hosts its annual Aveo Rocks event, inviting locals to dust off their blue suede shoes and frock up for an afternoon of rockin’ and rollin’. At this free event hosted at Aveo Domainé, locals are encouraged to reminisce on good times past, don their best rockabilly outfit and shake it to their favourite 50s and 60s hits performed live. Attendees will enjoy delicious food and refreshments, whilst also in the running for a lucky door prize with best dressed and best dancer awarded on the day. The Aveo Rocks national event series will be held at 26 communities across Australia this March and April with Doncaster locals able to immerse themselves in the sought-after event, meet residents and staff and tour the vibrant community. To RSVP, call 13 28 36 or check the Aveo website.